I have been involved in public service for as long as I can remember, and now I want to work for you. 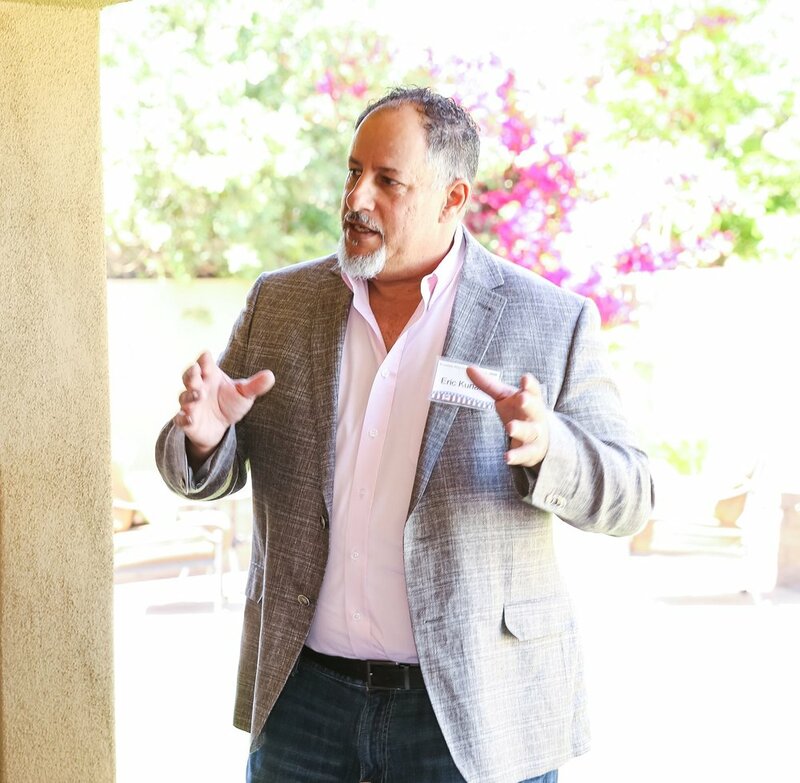 With two decades of teaching experience and leadership as the Scottsdale Education Association President, I know what it takes to find solutions, navigate complicated governmental agencies, and compromise for the good of everyone. The numbers don't lie; Arizona’s public education system is in crisis. Over 2,000 classrooms were without a teacher as the ‘17-18 school year ended. Class size is among the highest, while teacher salaries are the lowest in America. Our schools are not failing. The majority party is failing our schools. We need to properly fund our schools and bring better sense to the Arizona legislature. Investing in education today builds an economy for tomorrow. High wage jobs are flying over and around our state. The number one reason cited by companies for not settling in Arizona is our education system. Investing in education today will build a prosperous economy for tomorrow. We have cut taxes every year for a quarter of a century and yet we still have an unemployment rate that is higher than the national average. The job growth we have experienced recently tends to be in call centers and other low wage sectors. Major players like Amazon are not including Phoenix in their top twenty. Trickle-down economics has not worked. I will make the case for prudent investments in education and infrastructure. We cannot continue to rely on the same policies and expect different results. We need a new approach. My position is real simple. If you are contributing to a campaign, we the voters have a right to know where that money is coming from. Any campaign contribution over $1000 must have sunlight. My opponents have continually voted to keep us in the dark and facilitate the buying of our elections. When I am elected, I am a solid vote on exposing dirty money. You can give as much as you like to whatever cause you want but the voters will need to know who you are. The Arizona Constitution was founded upon the premise that we will always have a citizen legislature. Part of that compact is that the citizens of Arizona can initiate quality legislation and stop poor legislation. In 2016, the citizens passed an initiative to raise the minimum wage by a lopsided 18-point margin. Rather than heed the will of the people, our legislature changed the way Arizonans can collect signatures to make it more difficult for citizens to get legislation the ballot. That is wrong! I will work to roll back any measure that makes it harder for people to have their voices heard. Our state pays too much to incarcerate too many. We can be tough on crime without busting the budget. We need to follow the lead of other states and look at our mandatory minimum sentences for first time non-violent offenders (ARS § 13-704.) We can save money and address drug abuse more effectively by prioritizing drug rehabilitation over incarceration.